So first up auDA. I wrote a lot about auDA in the past. Not so much about auDA itself, but just my candidacy for the board, and other candidates who I’ve supported over the years. I have zero interest now in being part of the auDA board. The whole organisation seems (from the outside) to be a complete mess, and not something that I’d want to be associated with. 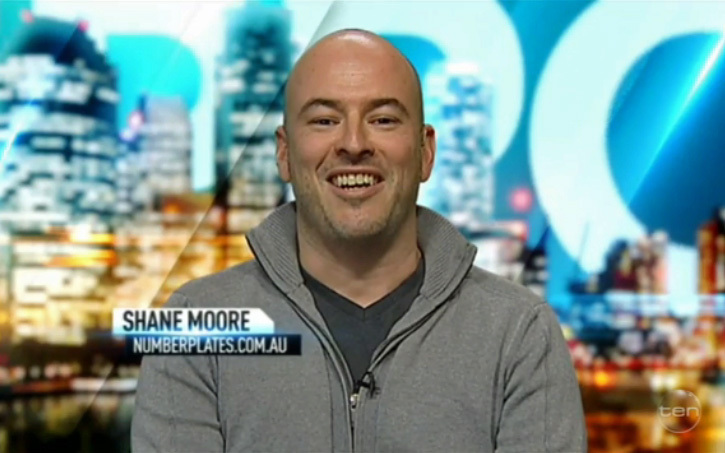 I sold my beloved numberplates.com.au business earlier this year. I still love number plates, and I still believe the site had great potential (it was profitable as it was) but I needed to focus my time on my main business. The new owner has plenty of enthusiasm and big plans for the site, so I look forward to seeing the next chapter. Last year I acquired a nice low Queensland number plate (Q139) and I think that was the point where I felt I could move on from running the website. The sale of the site partly funded the purchase of the new plate too! I still run the separate heritage plate Facebook page, but I’m looking to move that on too. There are some great memories from my time running the site, including my two television appearances, in particular my interview on The Project! Outside of my family, Trade Risk is everything to me. We’re doing okay, but I won’t go on about that. Check out the Trade Risk website to see what we’re doing over there. That’s really it for now. I don’t expect I’ll be posting much here anymore, but it’s here as my little record on the internet. Next Next post: Winners are Grinners!